Zombie Arena is the Minecraft community’s latest craze, unleashing horde after horde of hostile mobs upon players who must fight in an arena surrounded by lava. Choose your weapons and equipment before the battle begins, make sure your helmet is on tight and see if you can survive ten waves of terror. 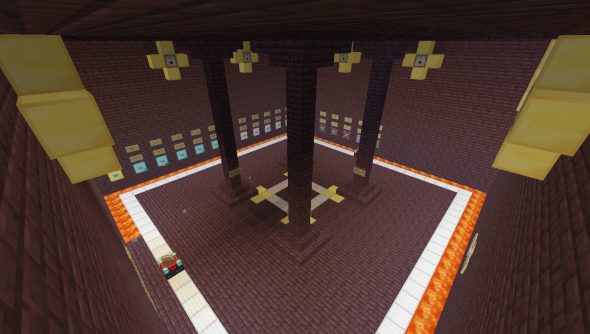 You can download Zombie Arena from the Minecraft forums here. The mod is multiplayer compatible, so if you can’t survive the battering by yourself, it might be time to call upon some comrades.